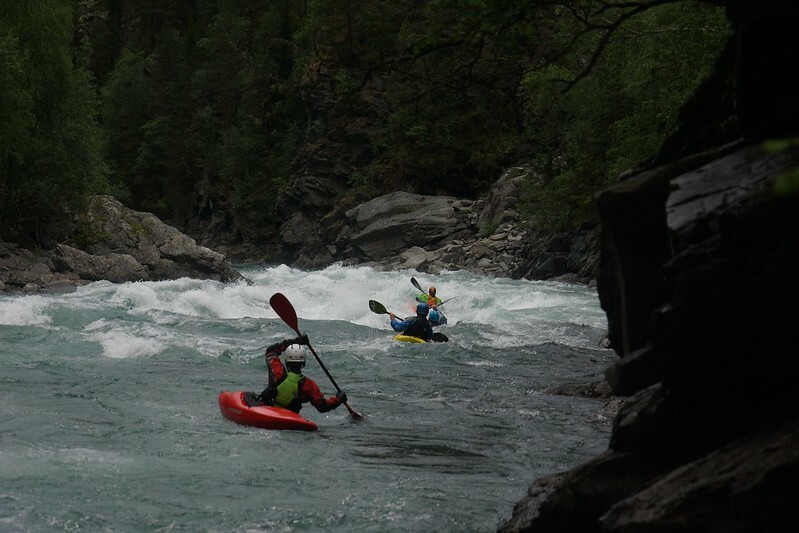 After a great 6 weeks in Valsesia Steep Creeking this spring, we have started operations in France, Norway and again in Slovenia. 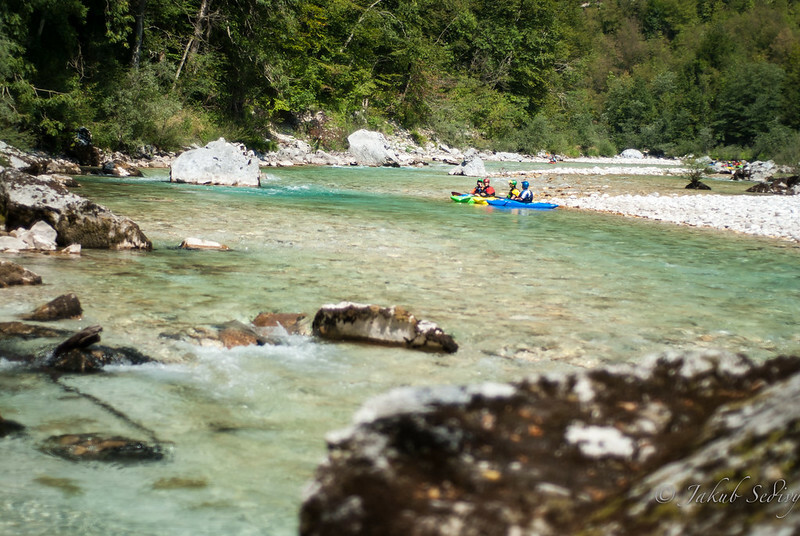 In Slovenia we look at hot summer days, home of our logistics base and home to the best learning venue for aspiring beginners and intermediates alike. We love the clear white water, with the numerous boulder garden moves. We can feel pressure on our blades, as if the Soča was bigger water, and yet the risks and exposure are low whilst the rewards for nailing the moves are high and delightful. With fine local beer and good wine, plus “al fresco” dinning ensures you’ll have a great holiday too. On all our teaching trips, everything is included, a premium kayak, Werner paddle, catering, accommodation, local airport shuttle as well as our coaching and insight to your development. Why not join us on the Soča, we’re be there all summer long. Check out our summer Slovenia offerings as well as the French Alps guiding/coaching, and Contact Us if you wish to join even at short notice. 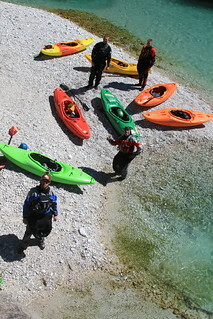 We are already in residence in Slovenia, the prefect classroom for white water kayaking, the Soča. Our logistics base has been in the Soča Valley for over a decade now, and our local knowledge has been built up over a dozen seasons working in Slovenia. We have all the top spots for learning on the river dialled and deliver an completely authentic experience off the water too. On offer are all our Skills Development courses, from Elemental Skills to River Leader Training. Deb Pinniger & Rowan James have already started our summer trips & courses that will run through to September. During July & August in Norway, we run a number of Sjoa Progressive & Dynamic Trips. 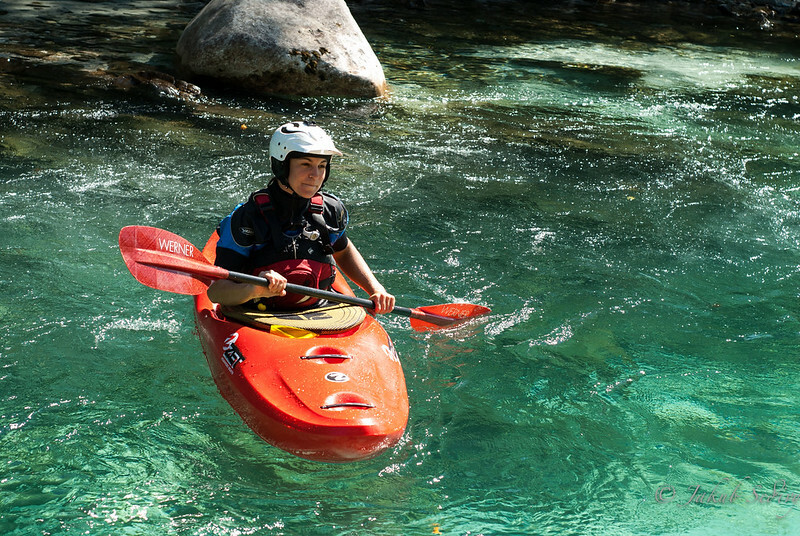 This popular week is for Class III/IV paddlers looking for action beyond the Alps. We offer a bug slice of our coaching model based on decades of insight and expertise. The Sjoa river is another great classroom, ideal for learning the skills that takes our paddling beyond an intermediate level.